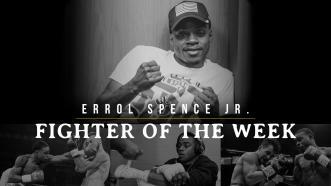 IBF Welterweight World Champion Errol Spence Jr. tweeted recently that he eats a peanut butter and jelly sandwich nearly every day. 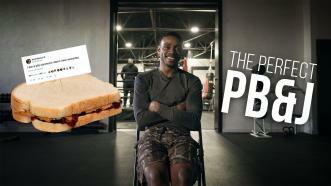 So naturally, we asked him how to make the perfect PB&J, and he gladly offered some tips. 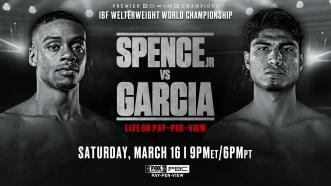 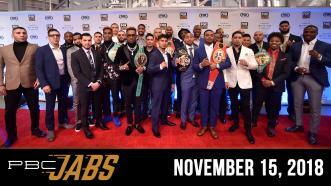 Welterweight World Champion Errol Spence Jr. defends his IBF 147-pound title against four-division World Champion Mikey Garcia in a blockbuster FOX PPV event at AT&T Stadium—the home of the Dallas Cowboys. 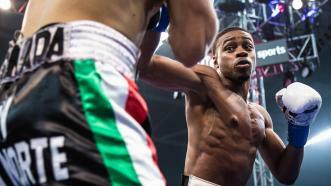 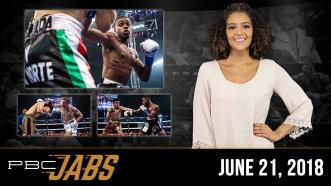 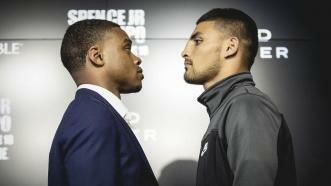 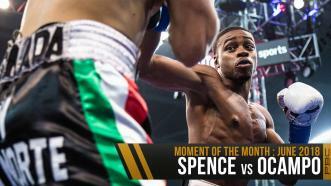 Errol Spence Jr. defended his IBF Welterweight World Championship with a first-round knockout of previously undefeated mandatory challenger Carlos Ocampo in a homecoming fight Saturday, June 16, on PBC on Showtime.